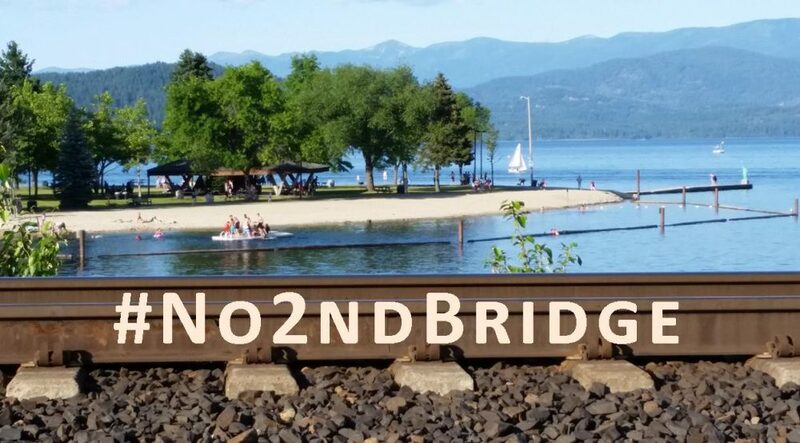 “The time is ripe to prepare and successively stage non-violent direct actions,” read a statement sent out this morning from Wild Idaho Rising Tide, a Moscow-based activist group that has regularly protested the megaloads. Previous protests have resulted in 13 arrests and/or citations. WIRT activists said they’ll be protesting near Moscow City Hall on Sunday night [and monitoring] to “document safety and traffic violations” with still and video cameras.